USB Passthrough Stack Header Yes, I will need this to upgrade an existing UFB. [+$0.95] No, I do not require this part. NEW FOR 2018! PRE ORDER NOW, SHIPS LATE AUGUST. 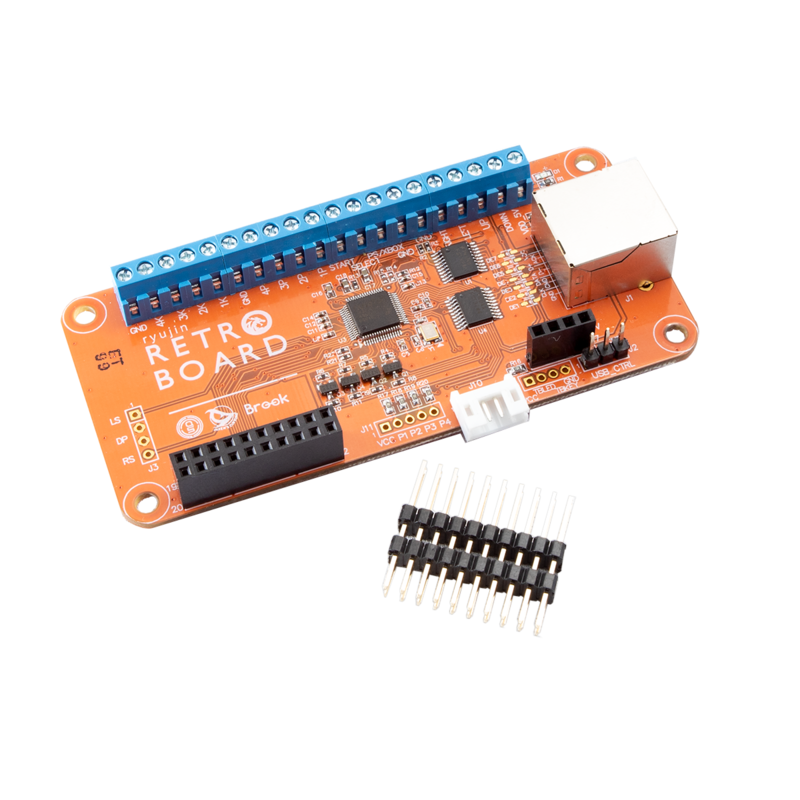 Introducing the BROOK RETRO BOARD. The ONLY solution you need to take your Panzer Fight Stick to its SUPREME form. This was the brain child of Jasen's Customs and ArcadeShock that required countless hours of discussion, testing, and in person meetings with Brook, LLC. to make this a reality. 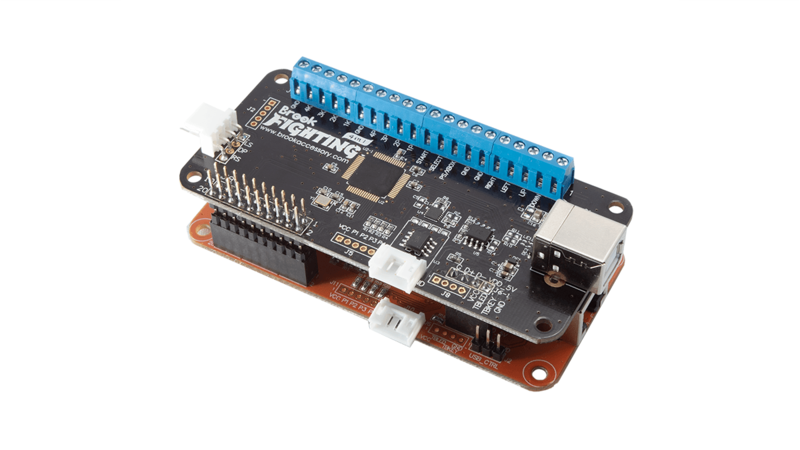 Built on years of experience designing and implementing high quality gaming peripherals, the Brook Retro Board is a must have upgrade to the Panzer Fight Stick. 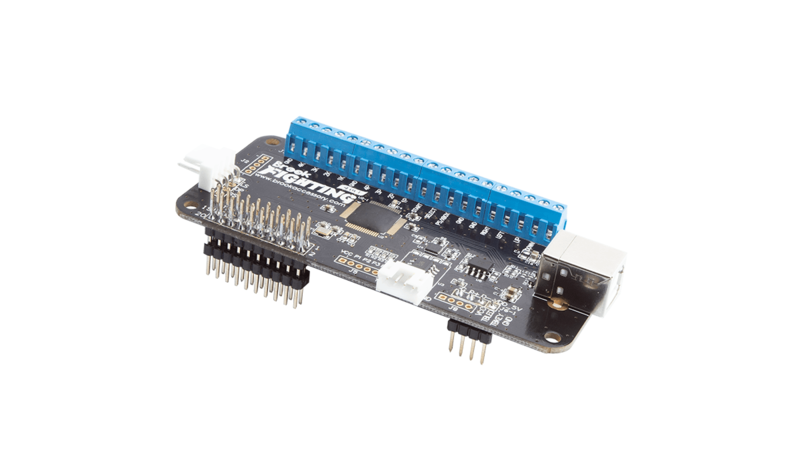 USB Switching Technology that allows you to select between a UFB board (or any USB based board connected to the USB input) and the Retro Board with a simple key combo on plug in. NO EXTRA HARDWARE REQUIRED! Default Board Selection on Boot via Jumper. You choose which board is default on plug in when the key combo is not pressed. RJ-45 output standard. 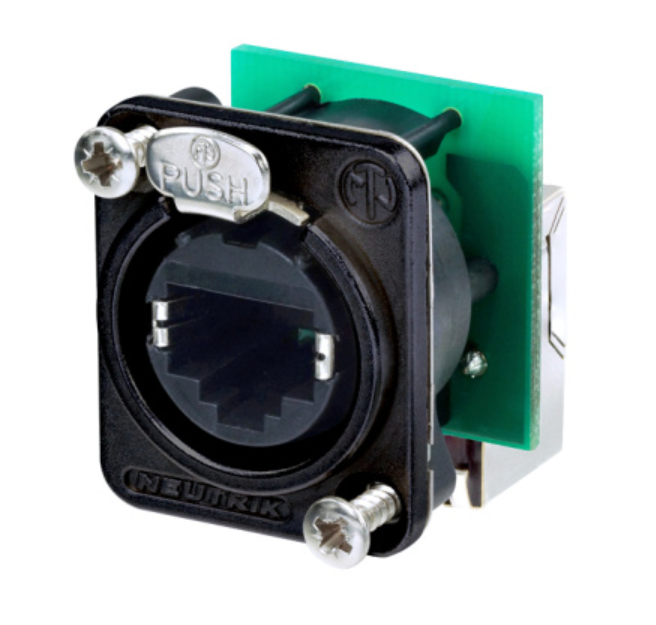 No soldering required to use the classic capabilities of the PCB. Optional LED indications for console mode indication. 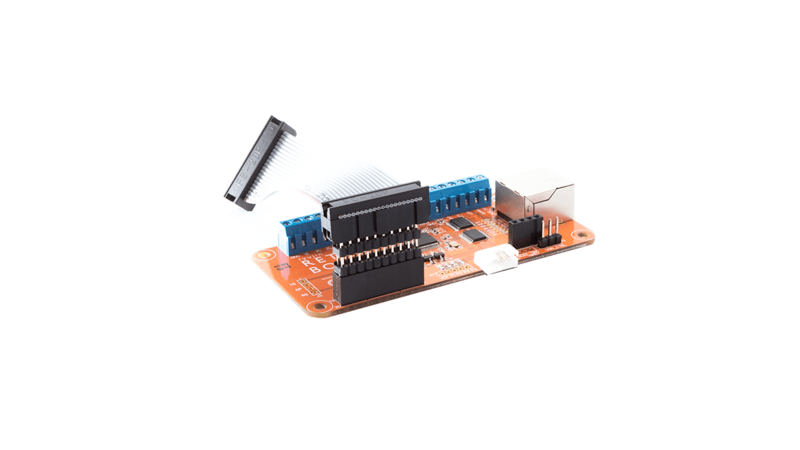 Custom 20 pin Headers for use with the Retro Board (allows adapting the stock female 20-pin connector to PFS3 EZ BUILD wiring). 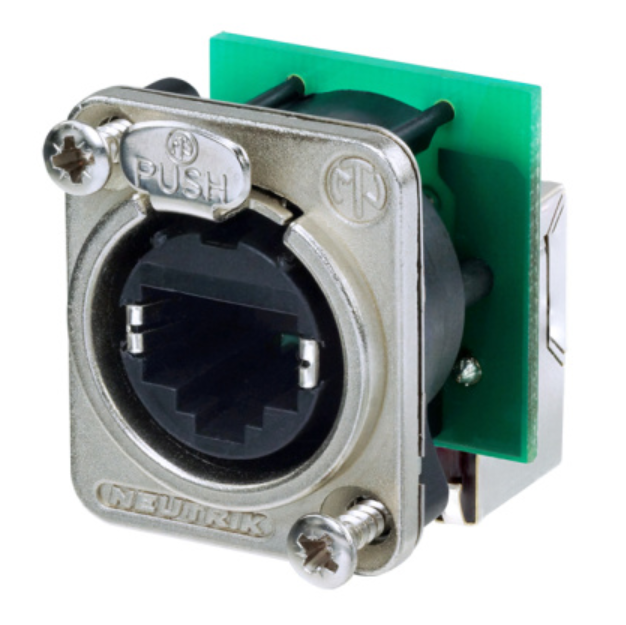 Optional Stackable 4 pin header for pass through operations. Not required if purchasing a pre soldered UFB.